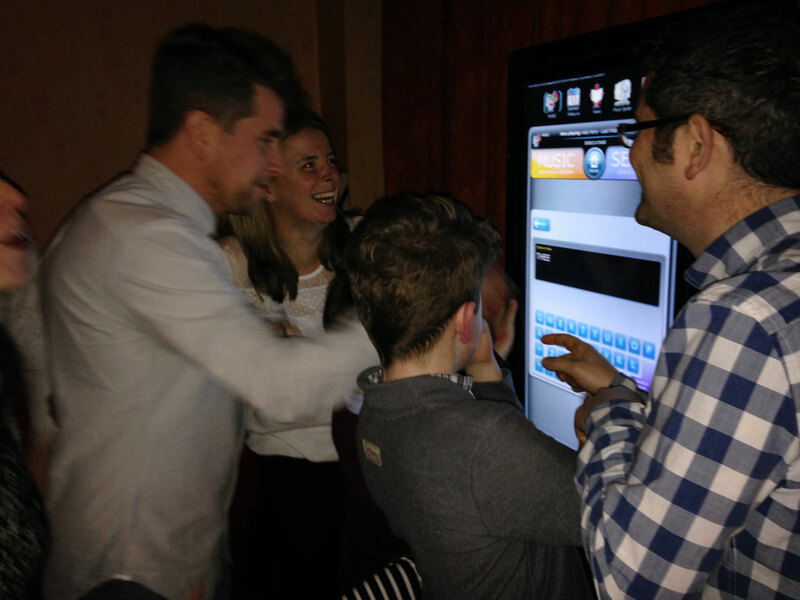 It can seem an impossibly difficult task to strike the perfect balance of music within your venue. 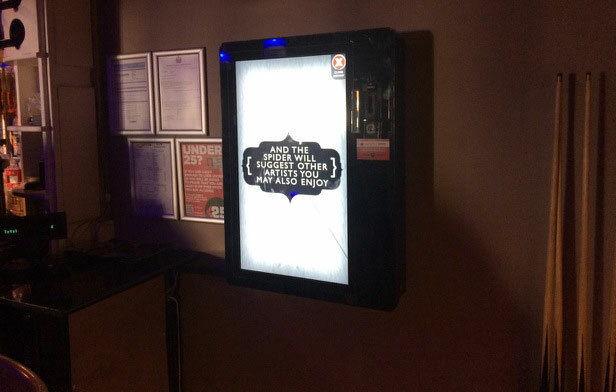 A balance that suits the mood of all of your customers, at all times. Ever since digital downloads counted towards the UK Singles Chart (2007) many of these popular Christmas songs re-enter the chart during the festive season. 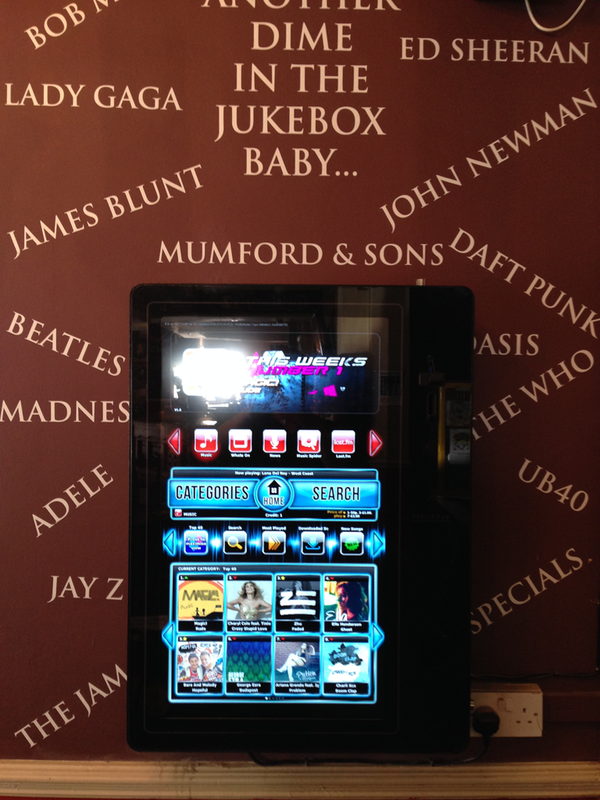 Do you have them all on your pub jukebox? 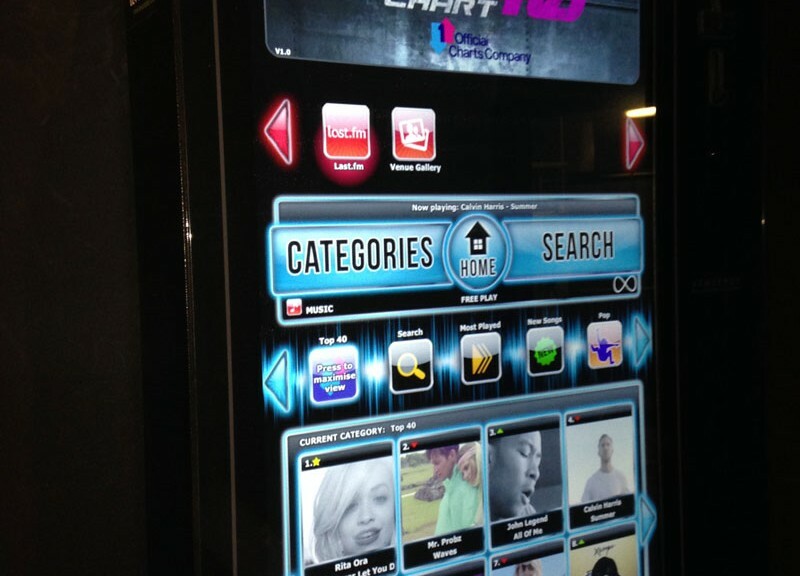 What Type of Music Licence Do I Need For a Pub Jukebox? 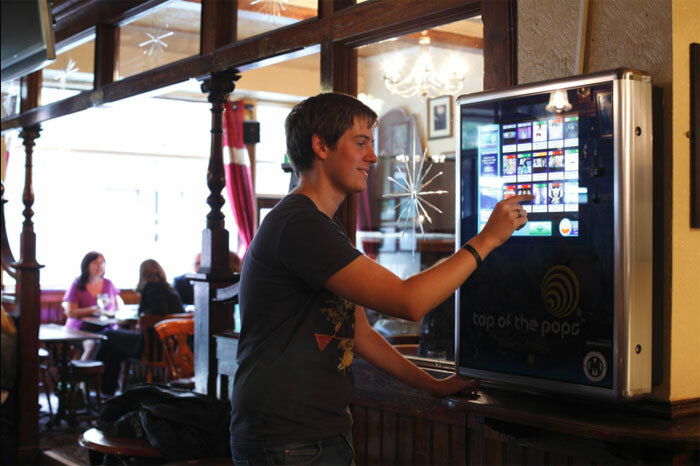 Research published by Music Works For You has shown that businesses providing music will increase customer footfall and dwell time as well as enticing those customers to spend more money, which is valuable knowledge for pubs in a time during which consumers are spending less “drinking out”. 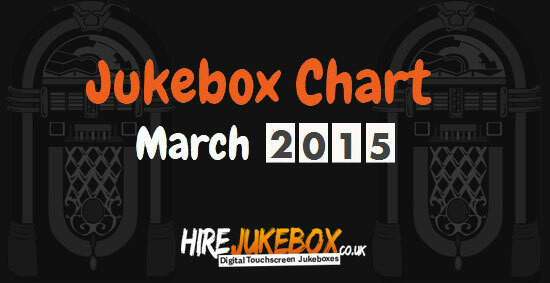 As March 2015 draws to a close, we decided it would be fun to visualise the chart singles that are currently topping the UK jukebox charts. 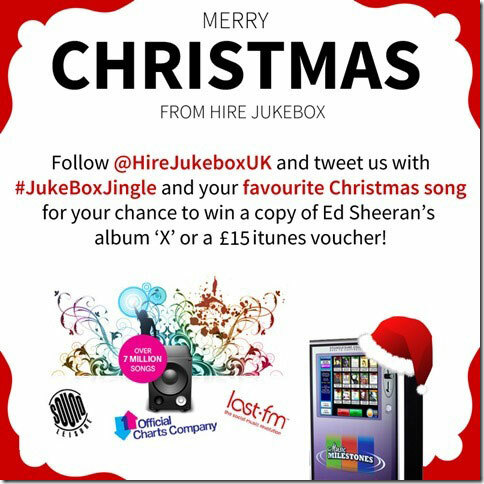 Hire Jukebox Christmas Competition : What’s Your #JukeboxJingle? 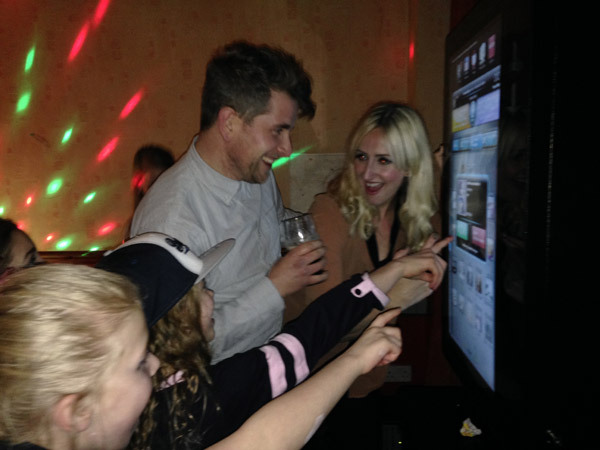 It’s almost Christmas, which means that it’s competition time here at Hire Jukebox! 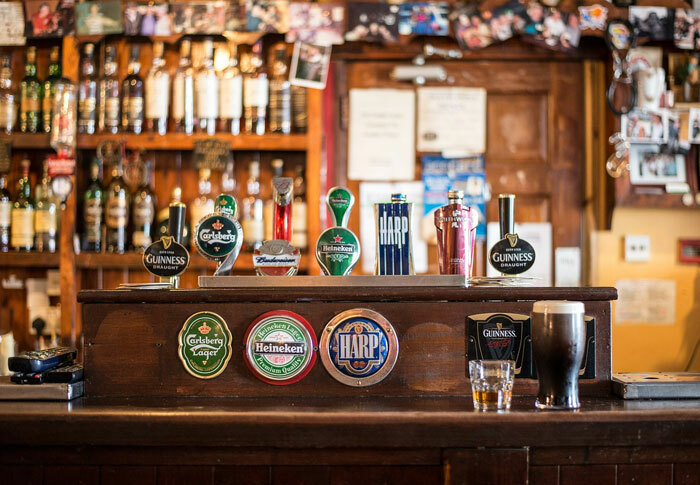 According to the latest figures released by the Greene King Leisure Spend Tracker Report, September 2014 saw the average British Households spend on “drinking out” drop by 6% compared to the same period last year, whilst figures for “eating out” raised by 7%.